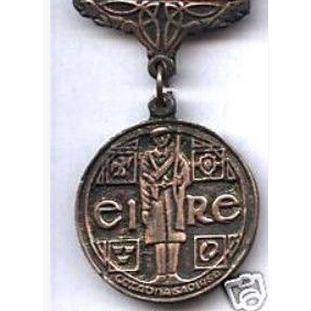 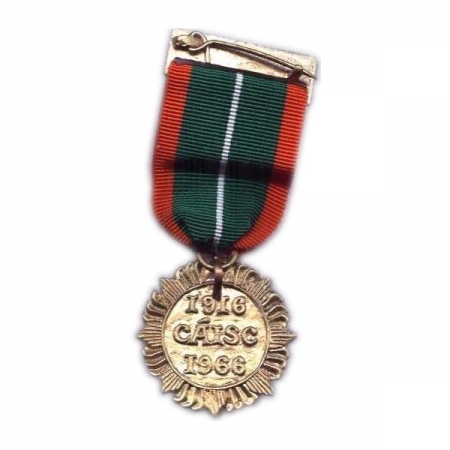 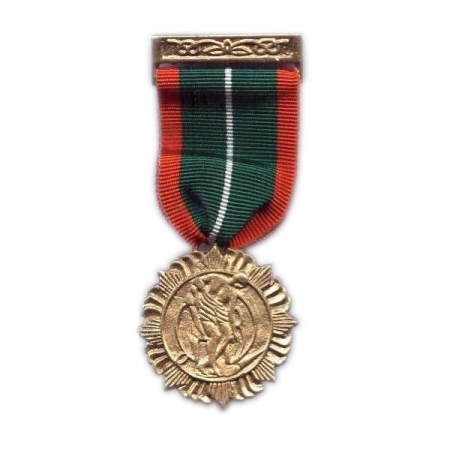 Na Fianna Eireann Medal Ribbon. 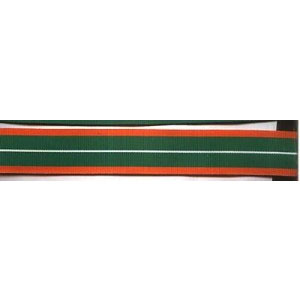 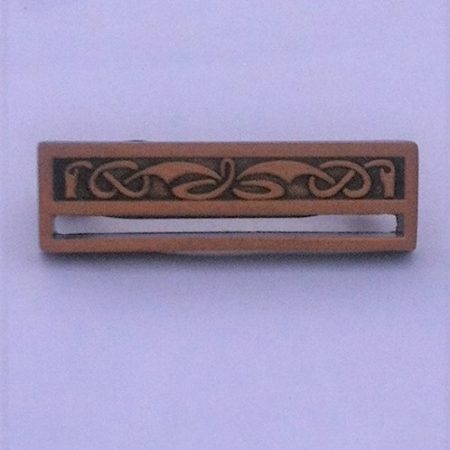 Reproduction medal ribbon, good woven quality ribbon. 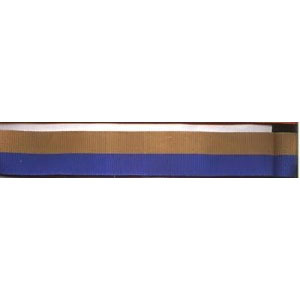 Price is for 12 inches of ribbon.